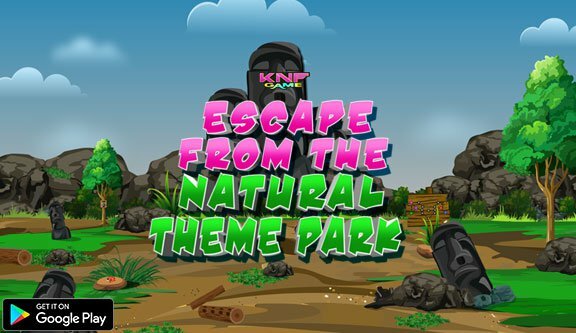 FirstEscapeGames North Pole Santa Escape is another point and click escape game developed by FirstEscapeGames team. 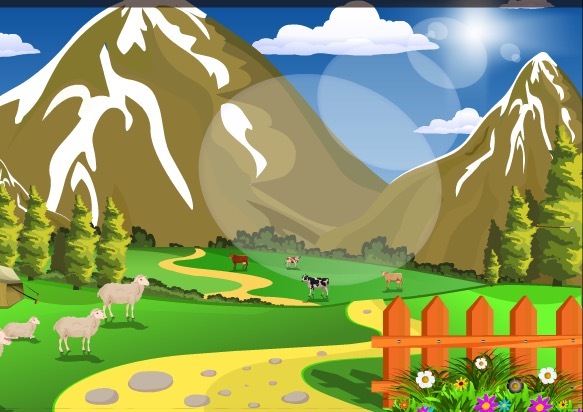 Play FirstEscapeGames North Pole Santa Escape game and have fun!!! 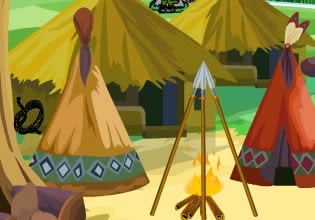 Pilgrim Turkey Escape is a point and click game from Grace Girls Games. Best of luck!